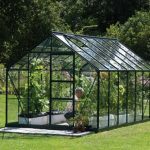 This 12 x 6 greenhouse has a host of features that make for a building that will add value to your planting schedule all year round. 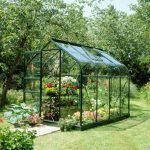 You get an option to have traditional horticultural glass fitted, or you can choose to have toughened glass. 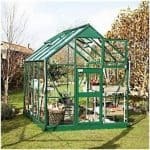 In addition, you can also choose polycarbonate for the windows. This material is very strong and completely shatterproof. 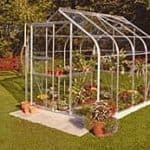 This means a more durable and safer greenhouse. 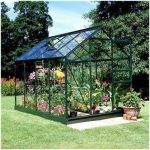 There is a single sliding door that allows immediate and full access to the interior. 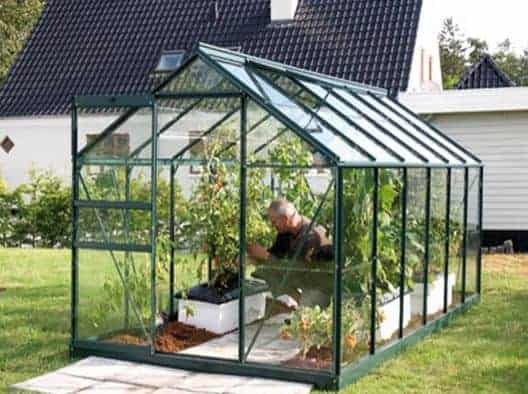 You also get a greenhouse that has a sturdy metal frame that protects.